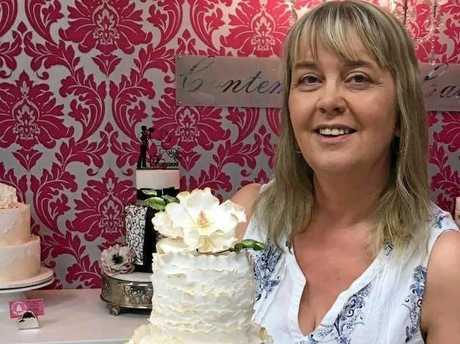 BAKER Jackie Thompson is on a mission to ensure the art of cake making and decorating doesn't crumble in the future. The avid cook, who runs her own business called Contemporary Cakes and Classes, has been hosting cake decorating classes at libraries throughout Ipswich. The free classes are so popular they book out quickly and have a waiting list of more than 30 people. Mrs Thompson said passing on the skills she has learnt will help ensure future generations love and appreciate making their own treats. "There was a time where people learnt baking skills from their nannas, but nannas were aged in their 60s or 70. Today, nannas are in their 50s and still working full time," she said. "I love teaching kids about baking and decorating, so they can learn those skills early. "I'm a very anti-Xbox mum. I'm very much about creativity. I think we get bogged down too much with IT, so I think these classes are a good opportunity to let people, especially kids, be creative. "Once you make your own cakes, you will really notice the difference from store bought." In her classes she shows participants skills like how to pipe and use fondant. "I am going to give you all the tips of what to do and what not to do," Mrs Thompson said. "A lot of people think decorating a cake only takes an hour, but that's not always the case. 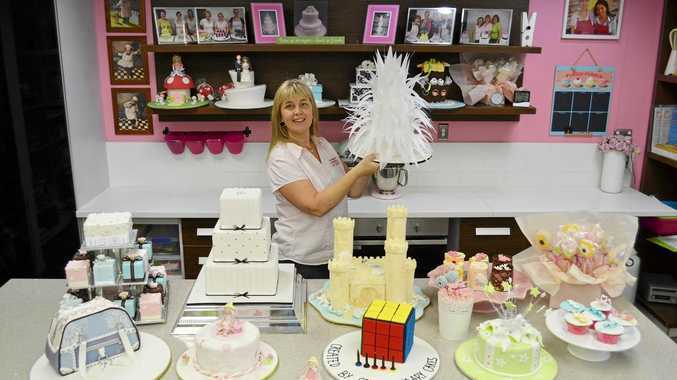 "My aim is to tell people that cake decorating it not just a once off thing. I teach so the next time they try something they don't fail and give up. Mrs Thompson said she was thrilled to be part of the Ipswich Libraries program. "The Ipswich Library got in touch with me last year and asked if I would be interested in running run the cake decorating workshops because they want to encourage people to the library with different events and activities," she said. "I think what the library is doing in Ipswich is great, and the people who are coming are telling me there is a demand for classes like this. "Libraries are here to educate us, not only with their books, but also with their presentations. "I would love to keep coming back and teaching." Mrs Thompson is also part of the Queensland Cake Expo team, and hopes to see more entries from Ipswich enter the competition, which will be held at the Logan Entertainment Centre this August.